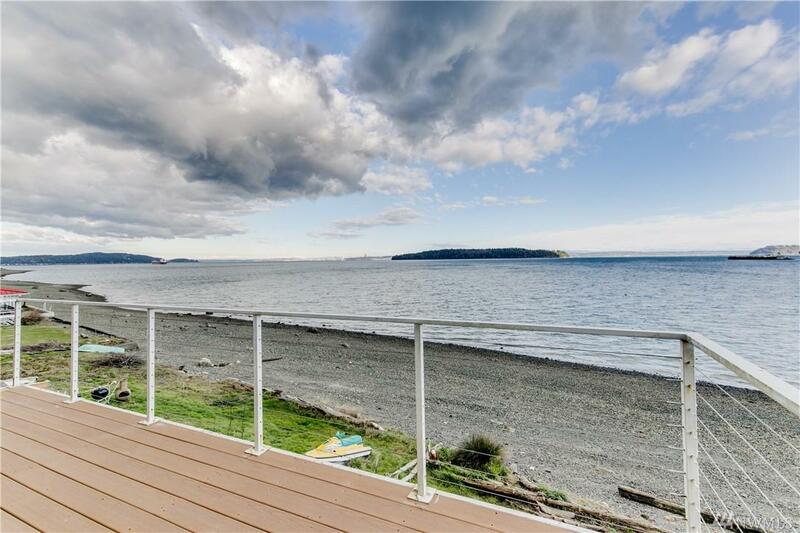 Amazing waterfront/view property just mins from the Southworth Ferry! 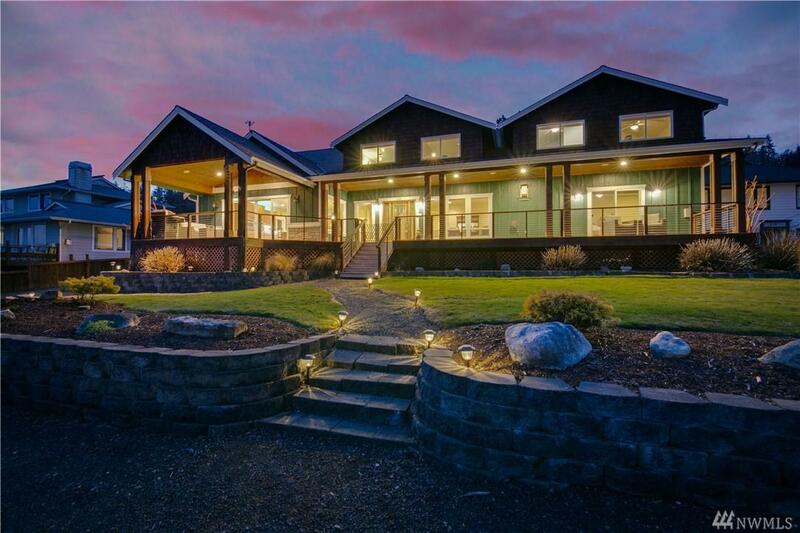 Built in 2007, the main home features over 4200 sq ft of open living with views of DT Seattle, Cascades and abundant wildlife. 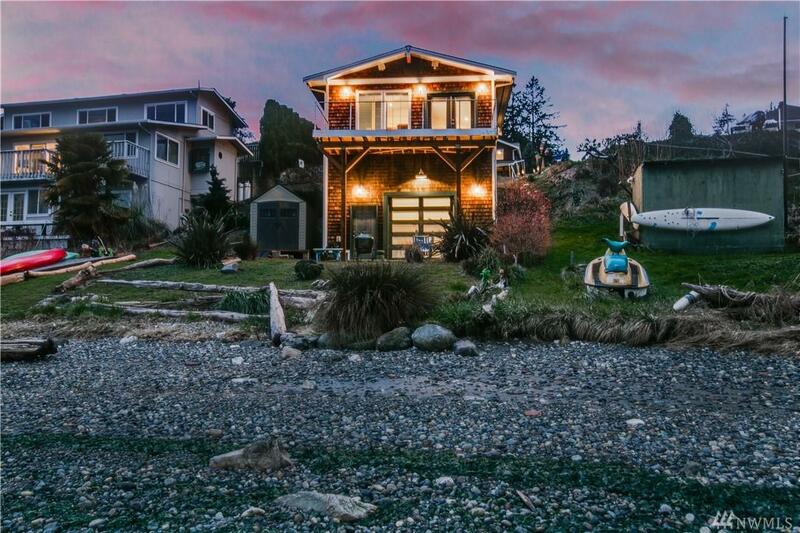 Then, be surprised by the 800 sq ft 'Boat House' just steps from the 50' of private beach. Entertain from the Trex deck or gourmet kitchen, or relax upstairs with bar, office, more bedrms (2-bd septic) or a craft room with sink! 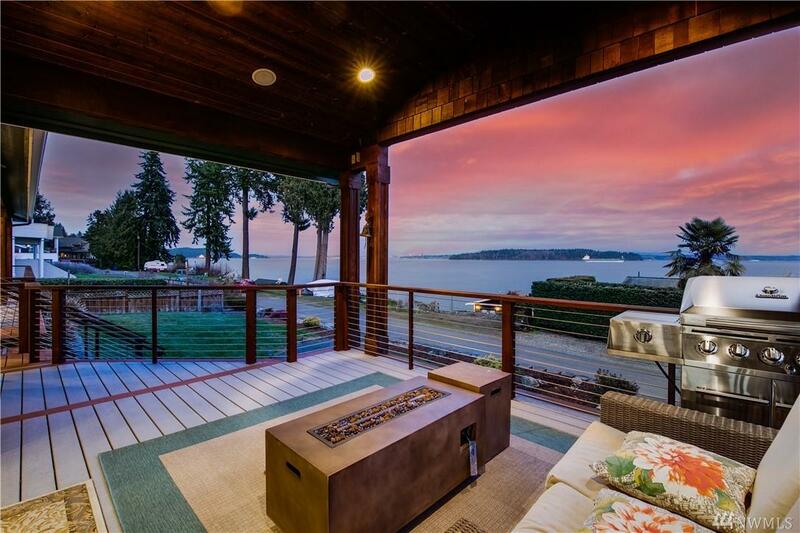 Year-round enjoyment around the water from the boat house. Rare find!